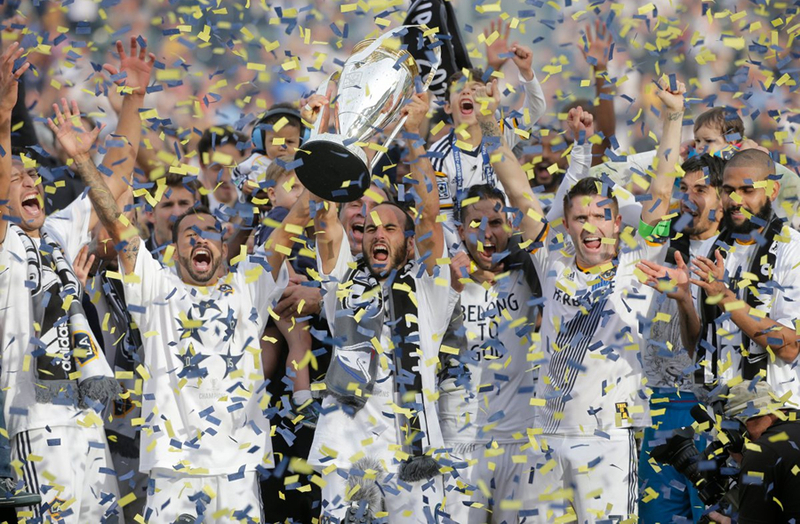 El Bolso discusses last weekend’s MLS Cup final. 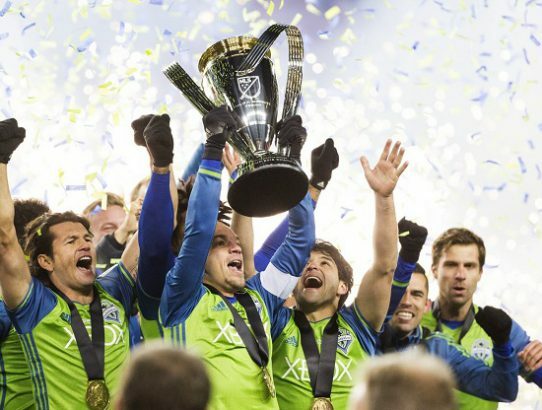 Jobu reacts to Landon and the Galaxy’s big MLS Cup win. 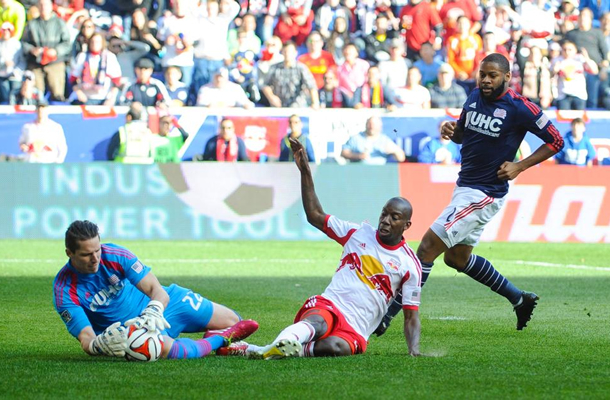 Jobu reacts to the double yellow blunder committed by BWP and the Red Bulls. 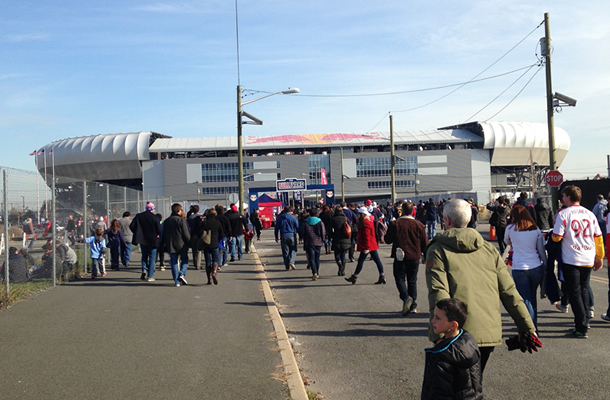 Jobu reviews his day at Red Bull Arena for the MLS Cup Eastern Conference finals.